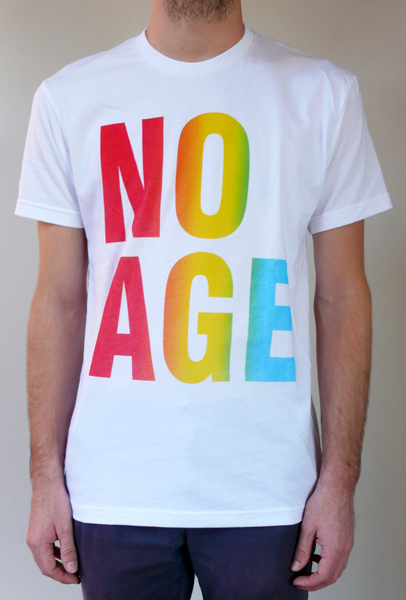 Silkscreen on white t-shirt by L.A. band No Age. *Sorry! You are looking at our old site. 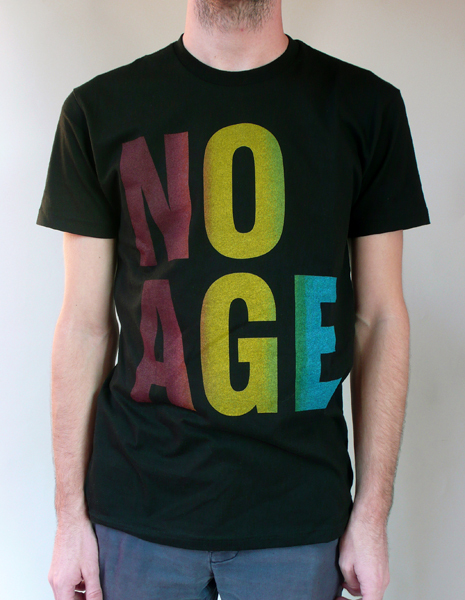 You can view No Age's stuff on our new webshop here! *WE'VE CREATED A SIZING GUIDE BELOW, PLEASE CHECK BEFORE YOU ORDER! No Age: Get Hurt 12"